John Quinn is offering a three bedroom detached bungalow at Cnocan Glas, Spiddal. This property is very close to Spiddal village and all its amenities. 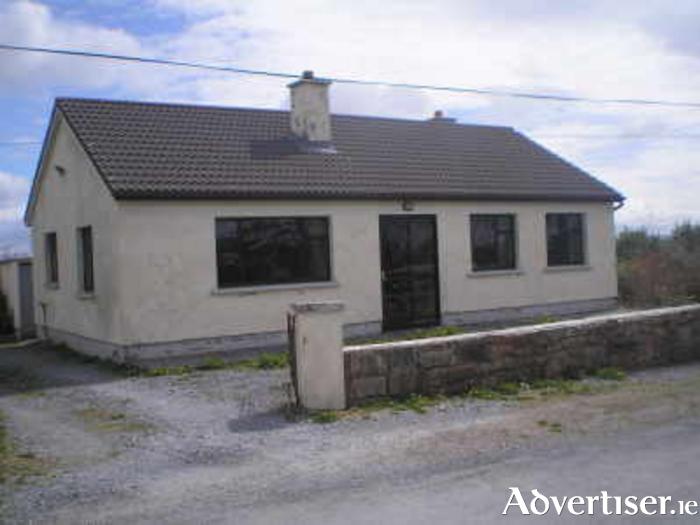 The property has double glazing and oil fired central heating and is situated on a lovely site and enjoys views of Galway Bay. The property comprises a sitting room, kitchen/breakfast room, kitchenette, three bedrooms, and main bathroom. This property, which has just come to the market, has a BER of E1 on BER cert no 108606393.